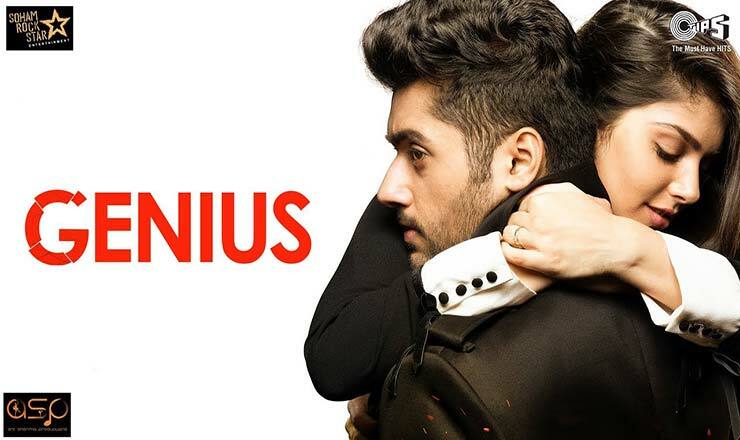 Genius is a Bollywood action thriller film directed, written and story by Anil Sharma. It marks the debut of his son Utkarsh Sharma as a male lead in the movie. Nawazuddin Siddiqui, Mithun Chakraborty and Ishitha Chauhan are in other supporting roles in the film. The music of the film is composed by Himesh Reshammiya and Monty Sharma done the background score while lyrics are written by Kumaar, Manoj Muntashir, Shabbir Ahmed. Music label Tips Music.